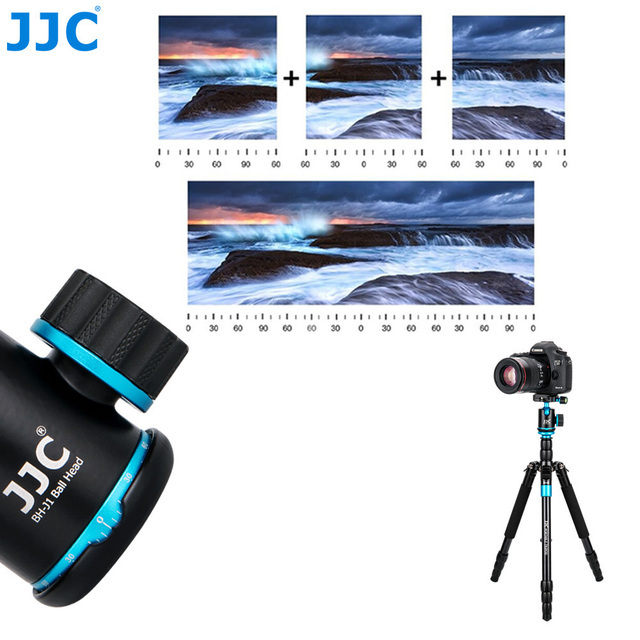 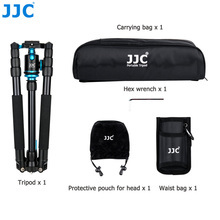 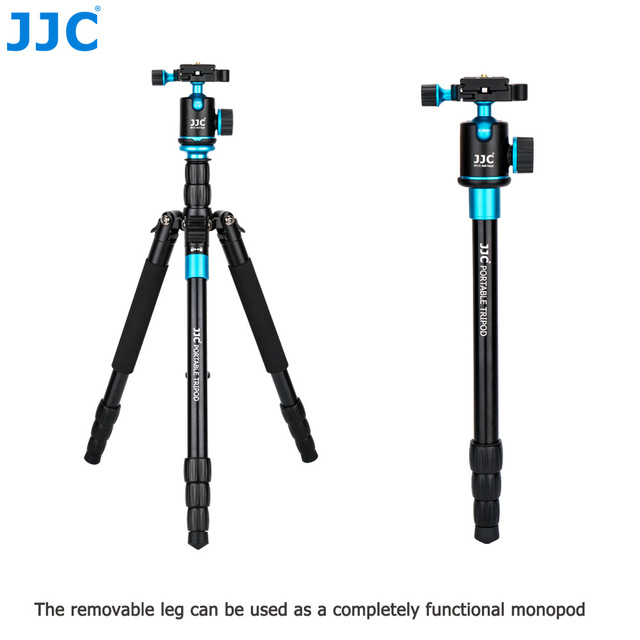 JJC TP-J1 Professional Portable Tripod is made of premium aluminium alloy, lightweight and durable. 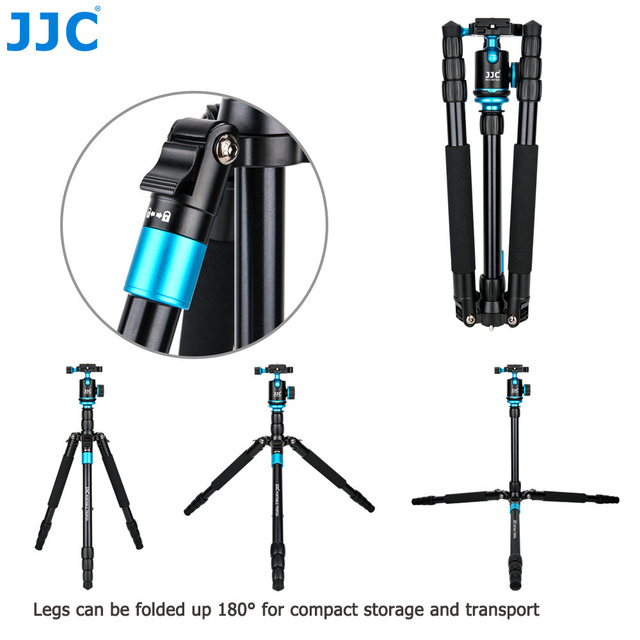 Legs can be folded up 180° for compact storage and transport. 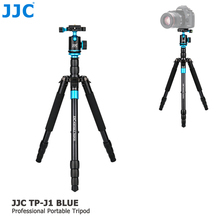 The tripod features twist lock system for anti-rotation and swift height adjustment. The center column is reversible for low-angle shooting. 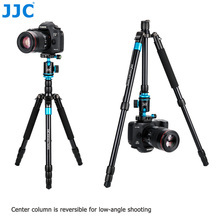 The detachable ball head is equipped with a quick release plate, horizontal and vertical bubble levels and 360° panorama scale for accurate image alignment. 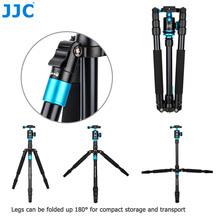 The angle adjustment locks are effective to fix the angles and prevent the legs from sliding. 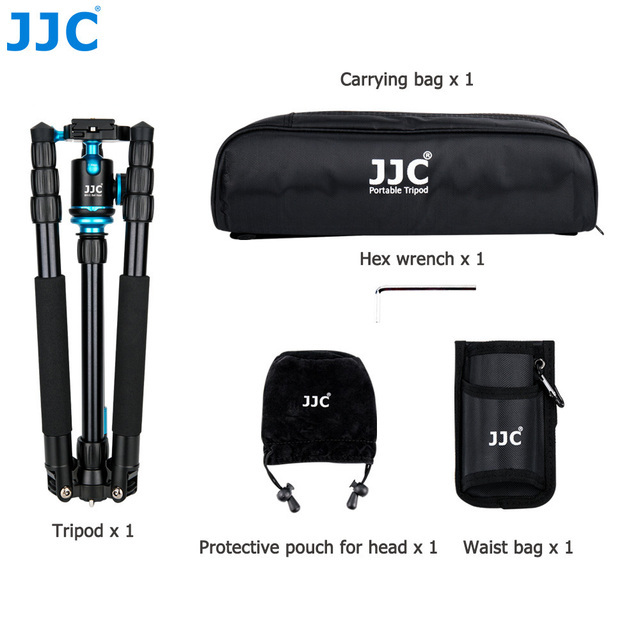 The counter weight hook and rubberized feet are designed for improved stability. Besides, the removable leg of the tripod can be used as a completely functional monopod.